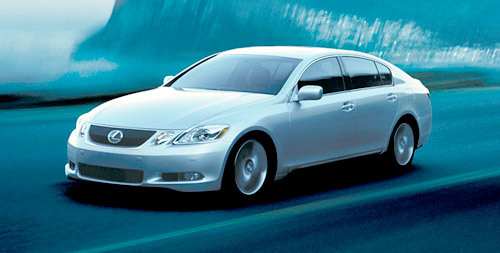 Lexus has announced a recall of the 2006 editions of the GS 300, IS 250 and the IS 350, in regards to a problem with the fuel pipe design. Over time, a crack may form in fuel pipes located in the engine compartment, the company said today in a statement. The problem is blamed on high-stress areas that may have been created during the manufacturing process that when combined with corrosive agents, such as fuel, can form a crack, leading to fuel leakage. There’s only been one case reported, and no accidents have occurred. Affected owners should get get a notice in the mail early next month.